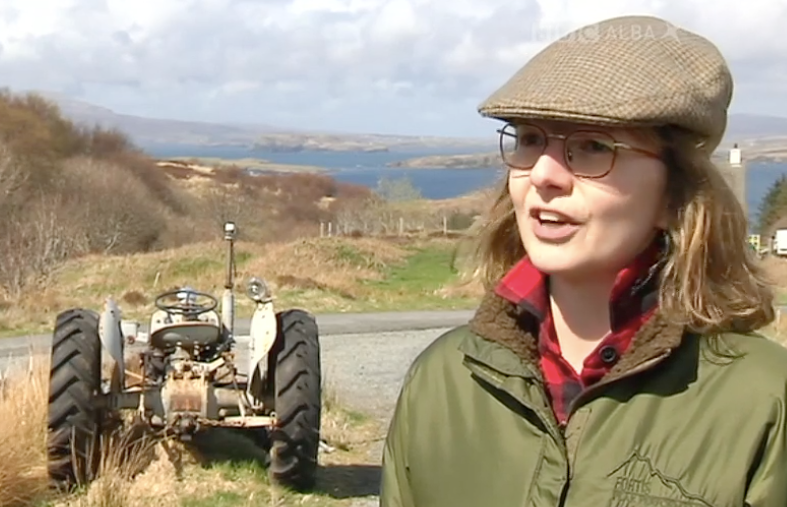 Julia Stoddart from the Raising Awareness & Best Practice Action Group and Skye crofter Charlie MacKinnon were interviewed last night on BBC Alba An La programme about wader declines and the Working for Waders initiative. Part of the interview is in english and Seonaidh has kindly offered to provide a copy with sub-titles in the next couple of weeks. This is the first part in a series of Working for Waders news stories planned by BBC Alba over the next few weeks.